It’s a good time to consider your heating options, now that summer beach weather is paused. We are often asked for input on if whether it’s better to warm a Florida home using a heat pump or furnace. The answer to this requires examining a few aspects of your home and gain more insight into the differences of a heat pump and furnace. Here’s what the experts from Reynold’s Air and Heat use to determine the best recommendation for our customers. How Is a Furnace Different From a Heat Pump? A heat pump collects heat from the air, water, or ground and transfers it inside your home. In Florida, most residents use an air source version of the pump, whereas a furnace makes heat. This heat is then dispersed throughout your home using ductwork, fans and other measures. A heat pump is ideal for areas who experience mild winters. 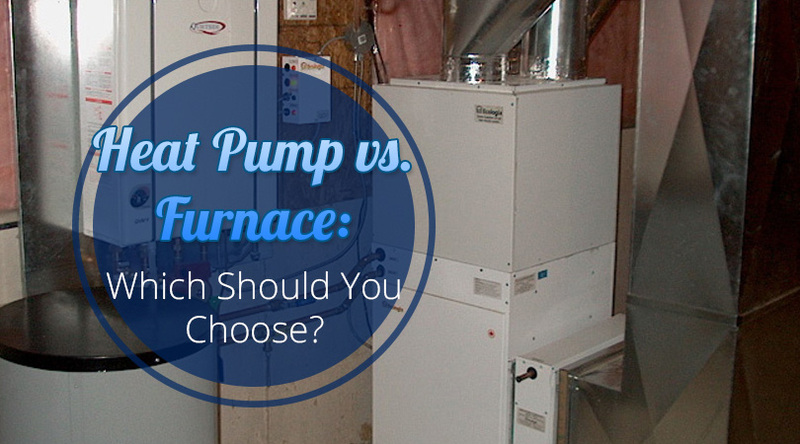 Should You Purchase a Heat Pump or Furnace? Most cities in Florida only endure a handful of days that go below freezing (32 C), According to the Southeast Regional Climate Center. Tallahassee sees an average of over 30 days below freezing. Heat pumps work best in temperatures between 40 – 50 C, so the question is where do you live in Florida; how well you can handle a few cold days in your home? compared to a furnace, but the lower cost of electricity as compared to gas saves utility expenses and helps recoup some of the upfront costs over time. If you live in an area that typically stays above freezing, then a heat pump can adequately warm your home. Is your home in Florida your main residence? Does your home already have a furnace or heat pump? Are you building a new home or updating an older home? If you have a furnace, what type of fuel does it use? There are always ways to save energy and reduce the monthly heating bill. Discover energy tips that apply to all homes, regardless of whether you use a heat pump or furnace. If you are looking to install a heat pump in your Florida home give us a call. 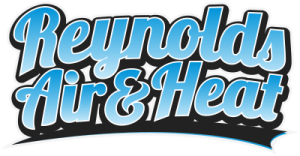 Reynolds Air and Heat, located in Brevard County, FL offers free estimates and military discounts. Do I Need to Repair or Replace my HVAC System?